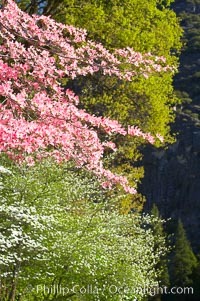 Mountain dogwood, or Pacific dogwood, Yosemite Valley. 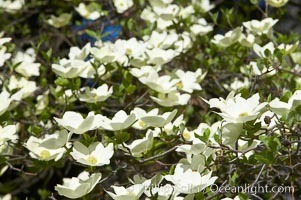 Flowering Dogwood Photo. 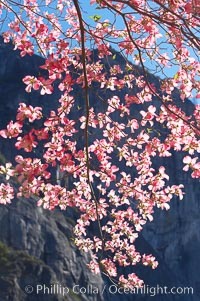 Mountain dogwood, or Pacific dogwood, Yosemite Valley. 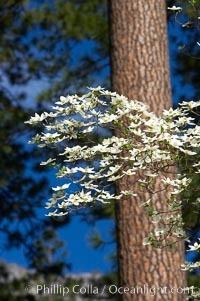 Flowering Dogwood Picture. 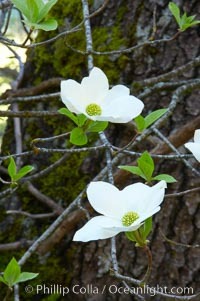 Mountain dogwood, or Pacific dogwood, Yosemite Valley. 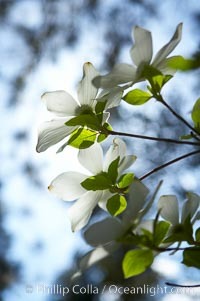 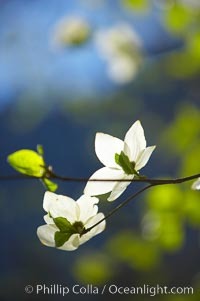 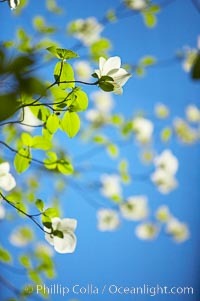 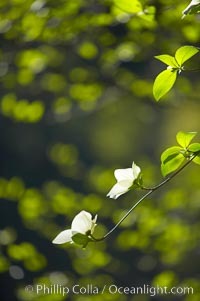 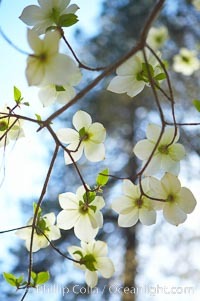 Stock Photography of Flowering Dogwood. 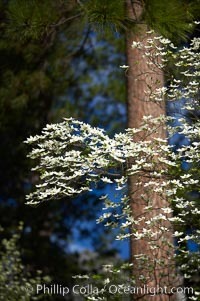 Mountain dogwood, or Pacific dogwood, Yosemite Valley. 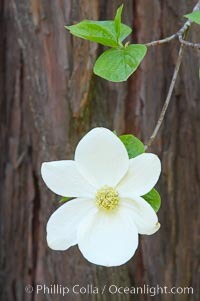 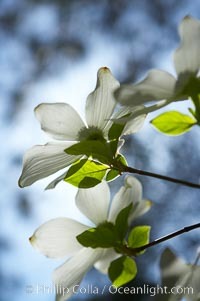 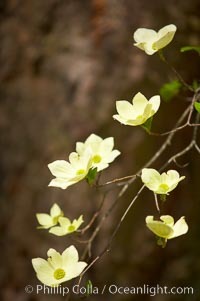 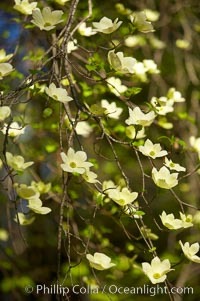 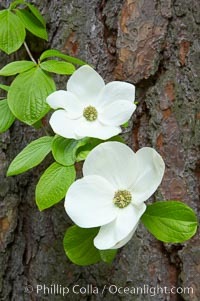 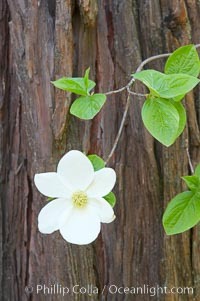 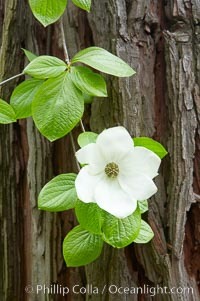 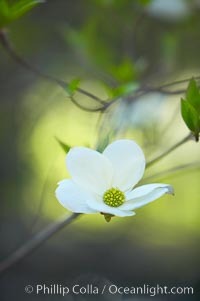 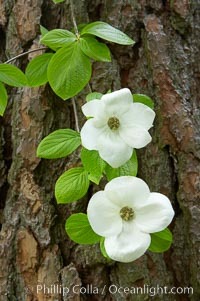 Photograph of Flowering Dogwood. 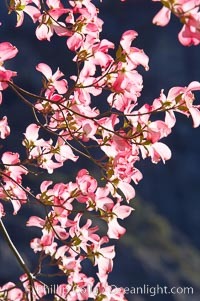 Mountain dogwood, or Pacific dogwood, Yosemite Valley. 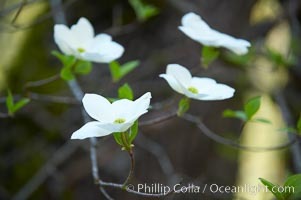 Flowering Dogwood Photos. 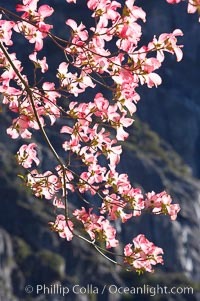 Mountain dogwood, or Pacific dogwood, Yosemite Valley. 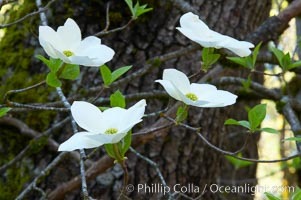 Flowering Dogwood Image. 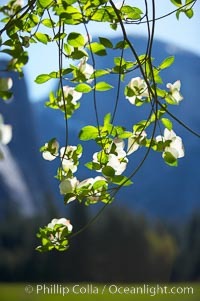 Mountain dogwood, or Pacific dogwood, Yosemite Valley. 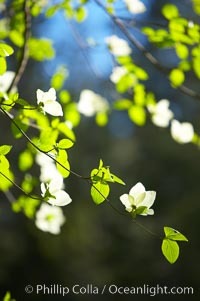 Professional stock photos of Flowering Dogwood. 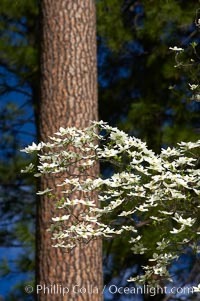 Mountain dogwood, or Pacific dogwood, Yosemite Valley. 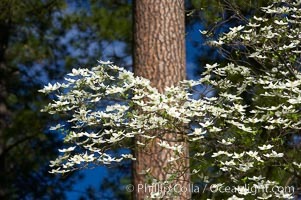 Pictures of Flowering Dogwood.